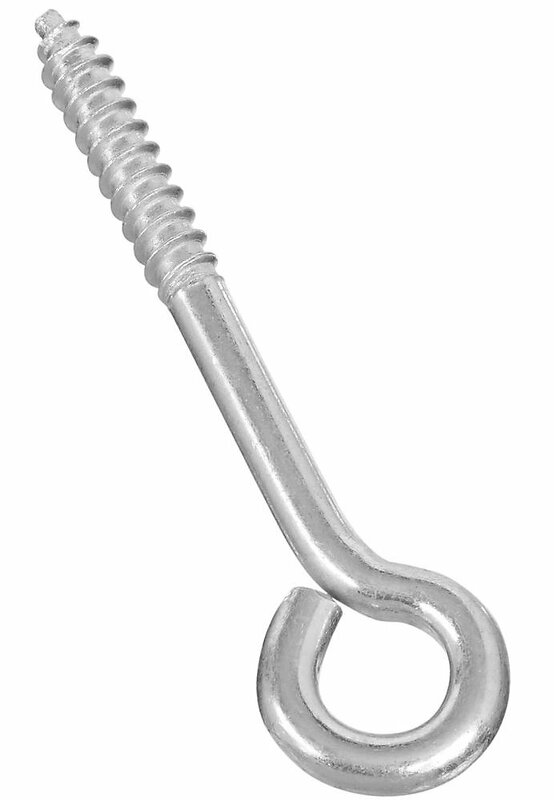 National N220-665 Lag Screw Eye 1/4" X 3-3/4" - Zinc Plated (2150BC). Designed for home and industrial use. Medium weight to heavy weight. 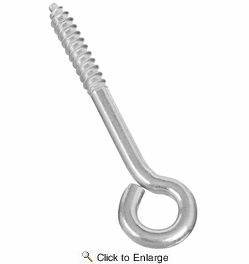 Lag screw threads. Manufactured from steel wire.